A wonderful update of Hornresp. 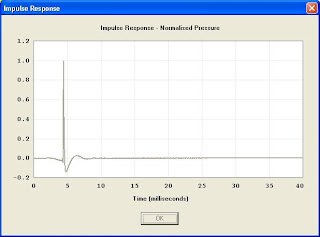 There has been a long list of updates in the tapped horn wizard, but this is (currently) only available for frontloaded horns and direct radiators: simulated impulse response. Hi Ivo, I love your blog. I'm a newbie to Horn Response but I'm looking forward to learning.